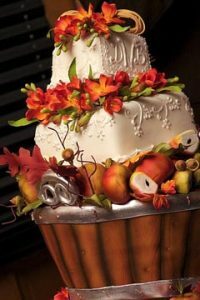 All those with a sweet tooth will be delighted with this week’s blog that takes a look at some of the most mouthwatering marvellous wedding cakes with an autumnal theme. The wonderful wedding planners at Woodhall Manor see lots of wedding cakes and have rounded up just some of their favourite styles and designs that would suit an autumn wedding. If you’re looking for a traditional tiered design with an autumnal influence, then a white tiered wedding cake can be creatively adorned to represent the season. 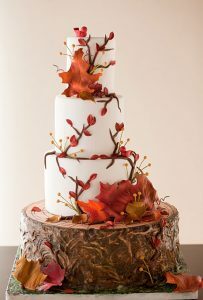 You can wrap your tiers in fondant icing greenery and leaves to create a wonderfully autumnal creation from top to tip. This version is fabulous and includes tiny edible acorns woven amongst the leaves. You could also create the same effect by asking your cake maker to create icing berries, cones and twigs. For an even more dramatic look, we think this traditional square cake created in a barrel of apples is a wonderful and unexpected design. We’re certain your guests won’t have seen anything quite like this before! 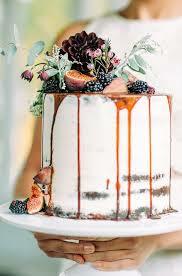 Many autumnal wedding palettes incorporate purple and plum hues with metallic accents so if this is a look that appeals, this cake will be right up your street. This rich chocolate cake simply oozes decadence with its thick, gooey chocolate icing bursting out from between the layers. As a welcome relief from the cocoa, an ample supply of blackberries and figs will cleanse the palate as well as adding to the rich colour palette. 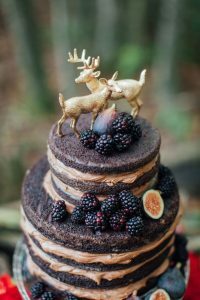 Finally, two majestic gold deer stand proud on the top tier as a nod to the bride and groom on this divine creation. Dripped cakes are still hugely popular and look as good as they taste! Artistic and decadent, we love this single layer cake with its mouth-watering toffee topping that drips elegantly down each side. There’s a nod to the season with the artistically positioned pile of fruit and leaves, again featuring berries for a rich pop of colour and a dramatic contrast to the white icing. If you’re marrying in October and particularly on any date late in the month near Halloween, this pumpkin cake would be a perfect choice. Cleverly mimicking the look of a stack of pumpkins, the plump shape and vibrant colour is both quirky and tempting. What better centrepiece for an autumn wedding? Lastly, if you’re looking for a completely different idea, why not ditch the idea of one whole cake, and instead gift your guests’ beautiful macaroons in autumnal colours. 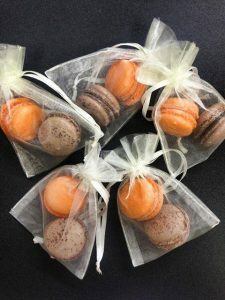 These bags of clementine and coffee macaroons would be perfect favours as well as a lovely sweet treat for guests to indulge in with a cup of coffee. 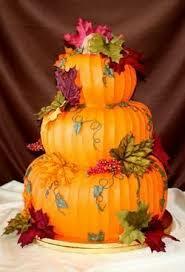 We hope you enjoyed our selection of autumn inspired wedding cakes.  The wonderful Woodhall Manor wedding planners are passionate about creating perfect weddings whatever the season and would love to help you plan yours. Why not call today on 01394 411 288 or email info@woodhallmanor.com to arrange a private tour of our gorgeous country Manor house.